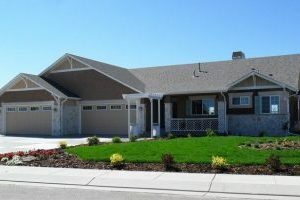 An eclectic mix of Colorado-style, single-family homes. 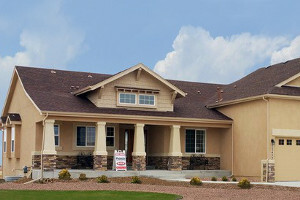 Ranch, main-floor master and two-story plans. 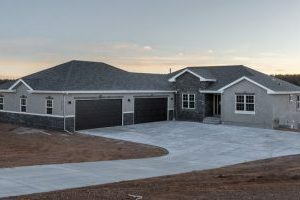 Click here to see currently available homes. 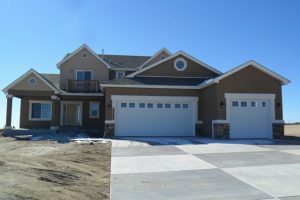 Find out when new lots are released and get invitations to our community events. Join the VIP list.